To give you more insight on how we build new websites, we’re happy to offer this handy map and walkthrough. See how far along you are in the process, as well as what’s coming up next! When you sign up for a new website with Brighter Vision by speaking with our customer happiness team, you’ll immediately be paired up with one of our expert design teams. This small team of friendly developers will be with you from the very beginning of your Brighter Vision journey to the moment your beautiful new website is ready to “go live” (step 7). 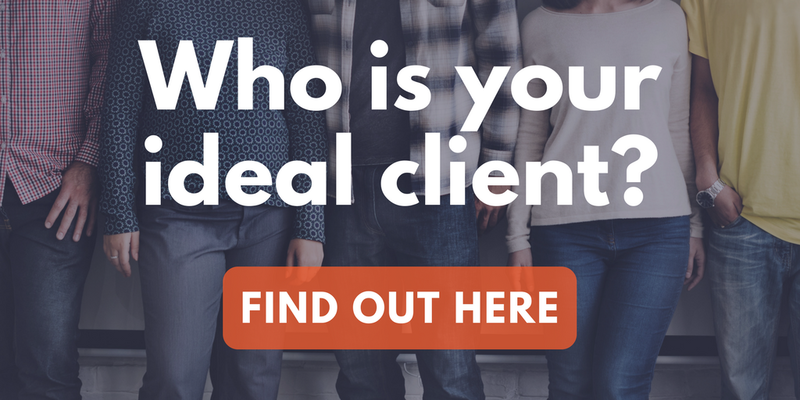 Soon after you are paired with your design team, they’ll reach out to introduce themselves and deliver a questionnaire about you and your practice. Your questionnaire is how your design team begins getting to know you and your vision for your new website. The answers you provide help to guide your design team in creating a first draft of your site that reflects you and your practice as much as possible, but there will also be plenty of time for you to customize and edit that draft to create the practice website of your dreams. Take 30 minutes to complete your questionnaire before sending it back to your design team to get the ball rolling. Your design team can get to work on your new website as soon as they receive your questionnaire answers. From that point it will take from 1 to 2 weeks to receive the first draft of your new practice website from your design team. While you’re eagerly awaiting your first draft, now is the perfect time to start working on your website content! Brighter Vision can provide a lot of pre-made writing and content (which you can decide whether or not to use) to help fill out your new practice website, but there are two pages we ask that you write yourself: your About Me page and your Specialties/Services page. When you receive the first draft of your website from your design team, you will also receive a link and login information to start leaving customization and edit requests directly on your new website. You’ll be able to “stick” your messages directly onto your website like electronic sticky notes, making it simple and even fun to show your design team how you’d like your site to be customized. As you start customizing and personalizing your website, you may have an idea or an edit that you feel is just too difficult to explain over email. That’s when it’s time to schedule a phone call with your Design Team Lead. As the name implies, your Design Team Lead is the leader of your team of designers and your main contact with the rest of the team. The average Brighter Vision customer spends about 45 minutes on the phone with their Design Team Lead perfecting the look of your site, but your phone time is totally optional. The last step before launching your website is to pick out your domain name. Your domain name is the URL address for your website, otherwise known as the “.com” part (for example, https://www.YOURDOMAINNAME.com). Think of your domain like a plot of land that you own on the internet, and your new Brighter Vision website is the house that will sit on that land. When you’re ready to launch your website and reveal it to the world, just let your design team know! We’ll get to work right away on everything needed to take your website “live.” You don’t have to do anything during this process and it only takes 1-2 business days before your new site is officially launched on the world wide web. Congratulations on your beautiful new practice website! Your design team will introduce you to our expert customer support staff who will help you with any and all website concerns you have from here on out. Remember: not only does every live Brighter Vision website receive free, professional SEO support, but through our customer support team you’ll also get free website edits & changes for life! Does this all sound too good to be true? Good news – it’s not! To signup for the world’s best therapist website design company, get in touch with our customer happiness team by filling out the form below. Am I missing the link to the questionnaire I am to fill out? Hi Grace, thanks for your question! 🙂 Your questionnaire will be emailed to you by your assigned design team after you sign-up to become a Brighter Vision customer. If you’ve already signed up to become a Brighter Vision customer and you don’t know where your questionnaire is, please reach out to our awesome customer service at support@brightervision.com.